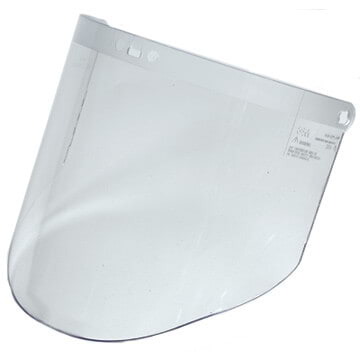 Provides high impact and splash protection. 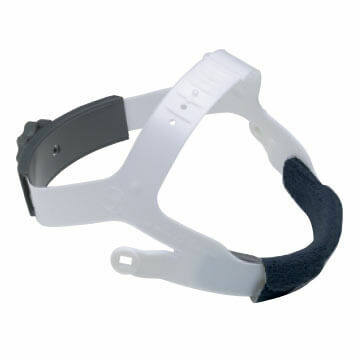 Faceshield frame with ratchet suspension. 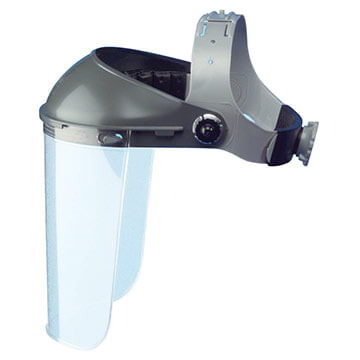 Features 5 system cam lock for added impact resistance. 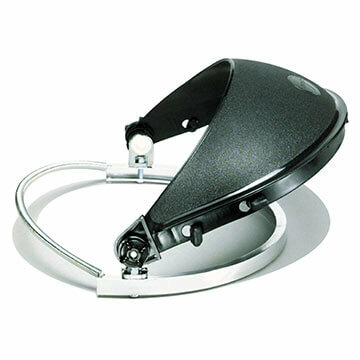 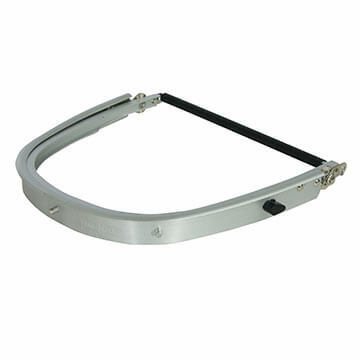 Heat-resistant crown protectors and ratchet headbands. 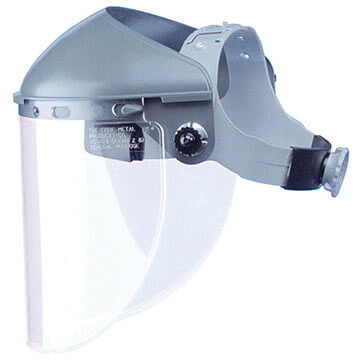 Heat resistant and high face impact protection. 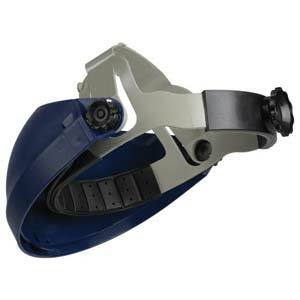 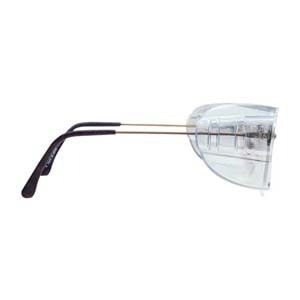 Easily fits over RX eyewear or respirators. 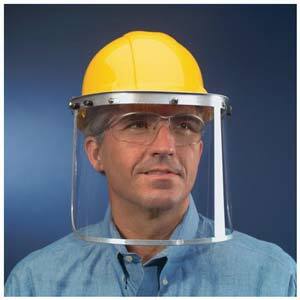 Deeper crown protection allows for safe work in harsh environments. 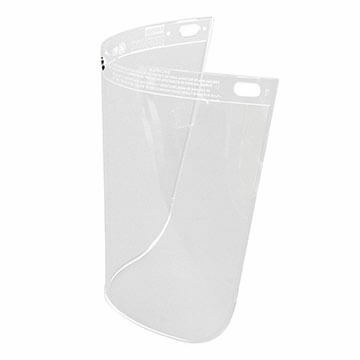 Keeps debris from flowing between cap and shield. 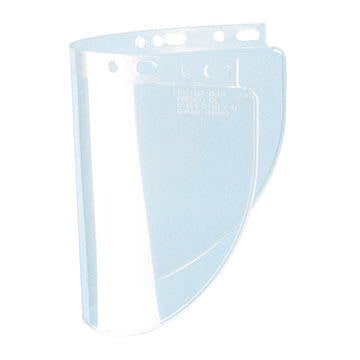 Noryl brackets offer long lasting durable protection. 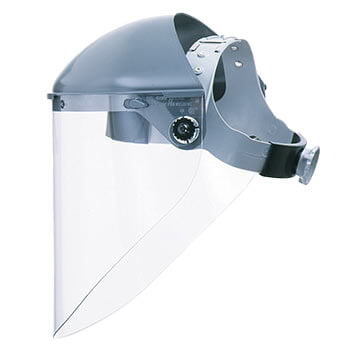 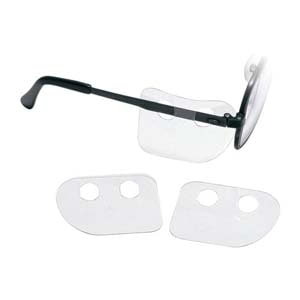 Curved channel allows for attachement of any Jackson Safety® faceshield. 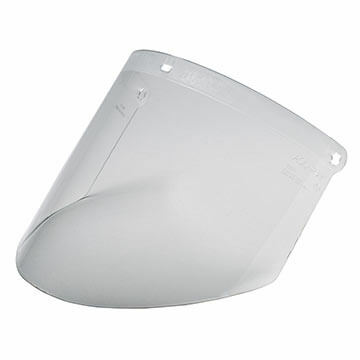 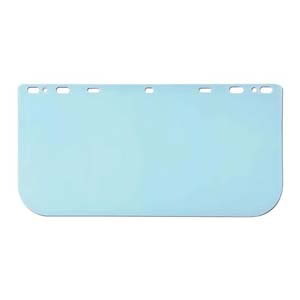 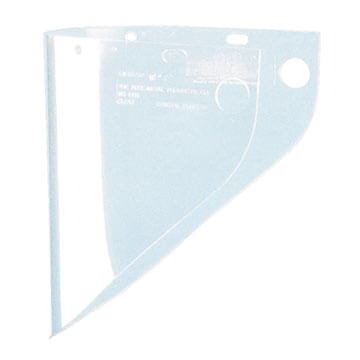 Design includes a polyethylene spark deflector.